Stick to the basics for effective green home marketing. Right message. Right audience. Right delivery. Market research consistently confirms that mainstream Americans care about sustainable choices. Yet builders are dogged in their conviction that consumers don’t care about green. The problem isn’t that consumers don’t care about green. The problem is that consumers don’t necessarily care about green in the ways that builders think they should care. Green homes are better built homes. Too few builders promote the quality aspect of green construction. 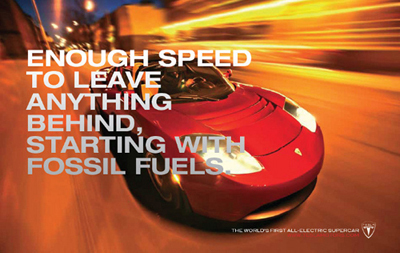 Consumers want superior performance coupled with sustainable features. Tesla is selling its sporty eco-roadster as fast as they can make them, and not because their wealthy, alpha-male clients are looking to save on gas bills. Mythic Paint is the fastest growing paint company in the world. 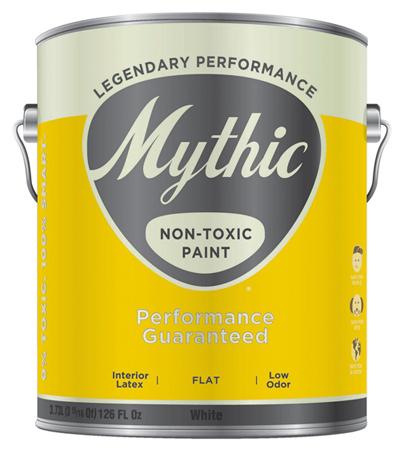 The Mythic tagline is “Legendary Performance” and it floats atop their logo with “Non-toxic paint” below. Here is a product that offers not just low toxicity, but zero toxicity. But their unique selling proposition is performance, plus green. How can a builder demonstrate the home they build performs better than other homes? With the NGBS Green Certification mark. The National Green Building Standard (NGBS) is a stringent, above-code standard and certified homes are twice-inspected by an independent party for compliance. Flaunt your home’s environmental attributes. NGBS Green Certified homes are more comfortable, have a healthier indoor environment, and are more durable. Say it loud and say it proud! NGBS Green Certified homes have more, do more, and save more than the other homes a buyer may be considering. Straight talk, especially very visible, easy-to-understand straight talk, is very effective. 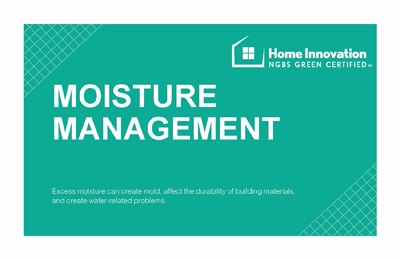 Ask, "Are the other homes you’re considering designed to manage moisture and mold? Do you want to live in a home with unvented combustion equipment?" A comparison checklist is an excellent marketing tool. Equip prospective buyers with a green checklist of the features in your homes that they can use when comparison shopping. The value of green may be elusive, however, it is a mistake to think that mainstream consumers don’t care. Forget what economists tell you. Consumers are not always rational. Individuals are emotional beings motivated to satisfy their needs and their family’s needs. What could be a more emotional experience than shopping for a home? Builders need to make sure to connect-the-dots for prospective homebuyers so they don’t have to. And make the message compelling, not confusing. Use images that support your green message. Skip the lecture on the value of a high-SEER HVAC. Instead, explain that the high-performance home will allow them to play on the floor and not be cold. Keep the green message simple and relevant. Looking to sell green homes? The “secret sauce” is to lead with quality because an NGBS Green Certified home is simply better built than a code-minimum home. Set yourself apart with the benefits your green homes offer to the individual and the family. Target authentic green marketing messages to women who more than men aspire to a more sustainable lifestyle. What’s your recipe for green marketing success? Do you use these techniques I’ve highlighted? If not, do you see where they could fit into your marketing scheme? I’d love to hear what has worked best for you in your market.